100% Brick Ranch in the desirable and highly sought after Brynwood Area! Moments from Washington rd and Easy access to I-20 for commuting! 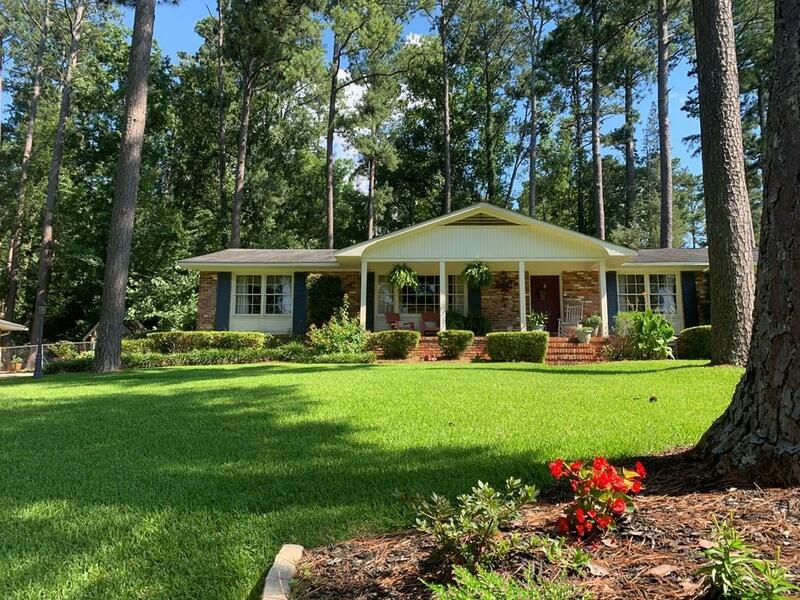 Great Masters Rental Potential -> less than 2 miles to the National + Hole in ONE ! Home has been well maintained by the owners. Beautifully Landscaped yard with 6 zone rainbird irrigation system. Large rooms with hardwood floors. The living room has a large picture window overlooking the beautiful front lawn. Den boasts a wood burning fireplace and opens with french doors onto the patio area that is your private oasis! Perfect place to unwind from the day and grill with friends. Master bedroom has 2 closets and an ensuite bathroom. The second bath has been updated. Hot water heater new in 2010 40 gallon Rheem!